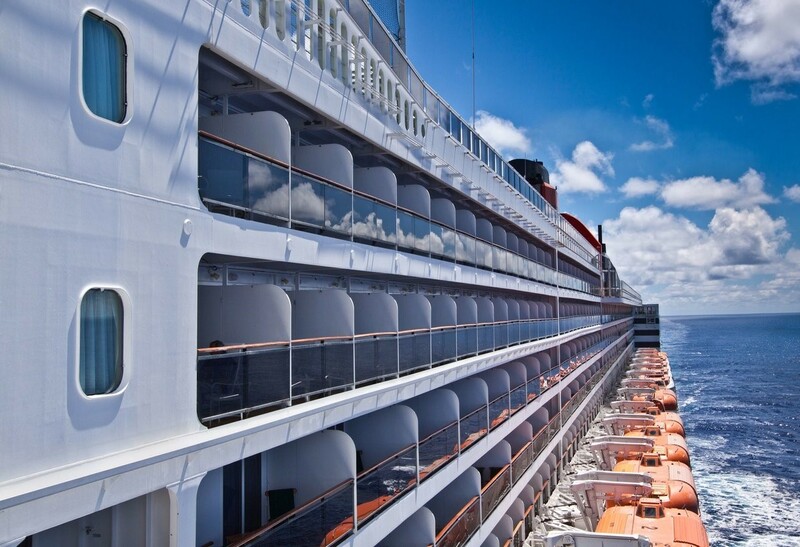 Think you’ve been on the world’s largest cruise ship? Think again. 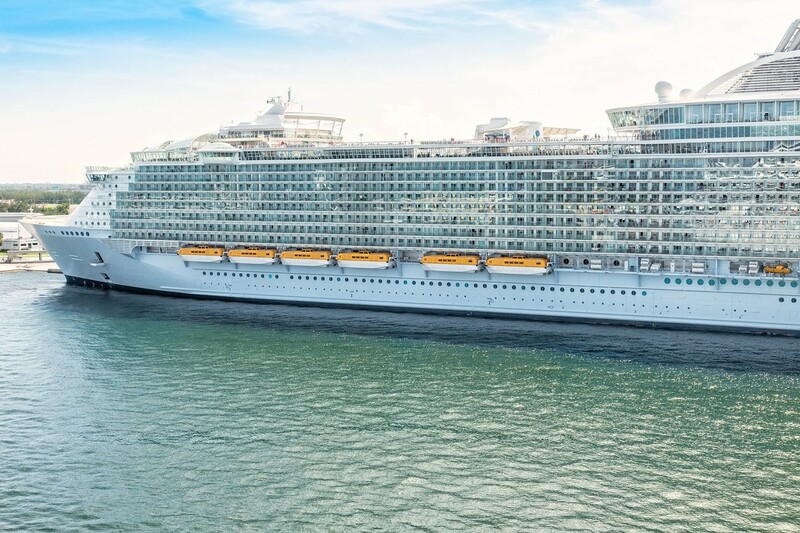 A new record holder for the world’s biggest cruise ship has begun its maiden voyage in Northern Europe. The billion-dollar Harmony of the Seas is a colossal Royal Caribbean ship that took 30 months to build in France. 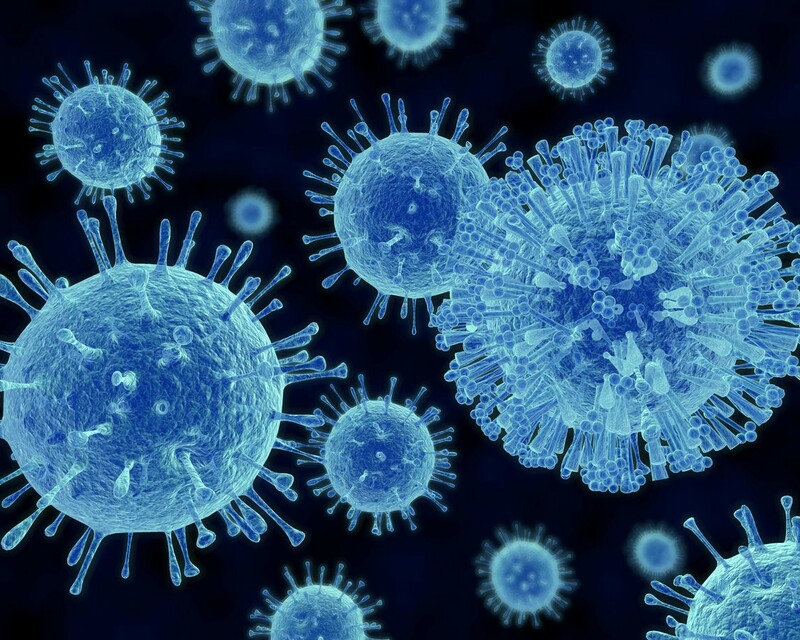 It will head toward Florida in the fall, and make the United States its permanent home port by the end of the year. Every now and then, we want to experience a little luxury and live like a king or queen. 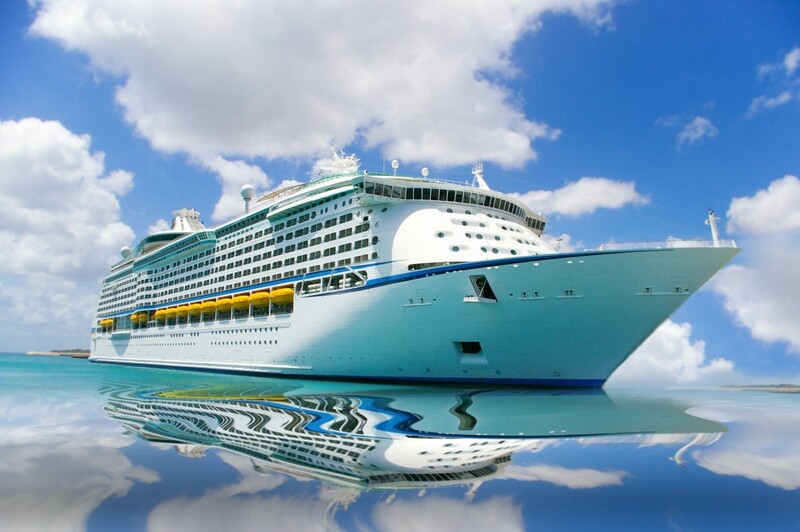 And for those who love cruising, there are numerous types of upscale sailings that offer you a range of first-class amenities, accommodations, destinations, services, and, well, pretty much anything you can possibly imagine. While a luxury vacation might seem out of reach, it doesn’t have to be that way. 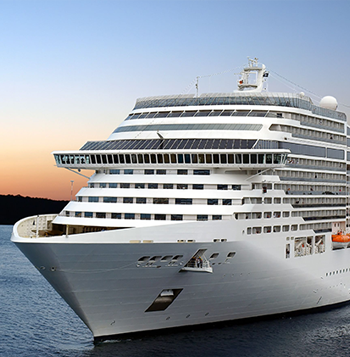 There are five major classifications of luxury cruises, which means, essentially, there’s something for everyone! 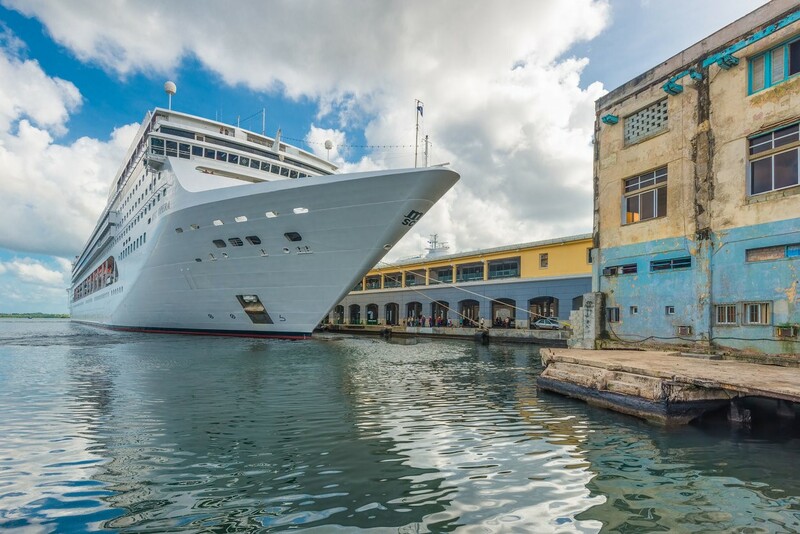 The cruise industry can now add a new destination to their list: Cuba! Last month, President Barack Obama made a historic visit to the country to show the new relationship between the United States and Cuba. He became the first U.S. head of state to visit Cuba in nearly 90 years! During his visit, Carnival Cruise Line announced it would begin sailing from the United States to Cuba starting May 1. This will be the first time in half a century that a cruise ship has been allowed to sail from America to the island country. 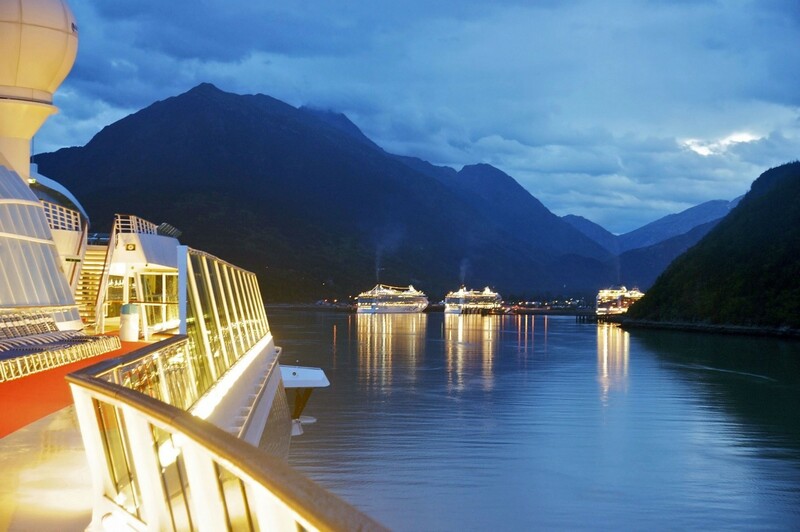 Summer is the perfect time for a cruise. The kids are out of school. The weather is beautiful. And early deals just might help you score an incredibly affordable and fun vacation. 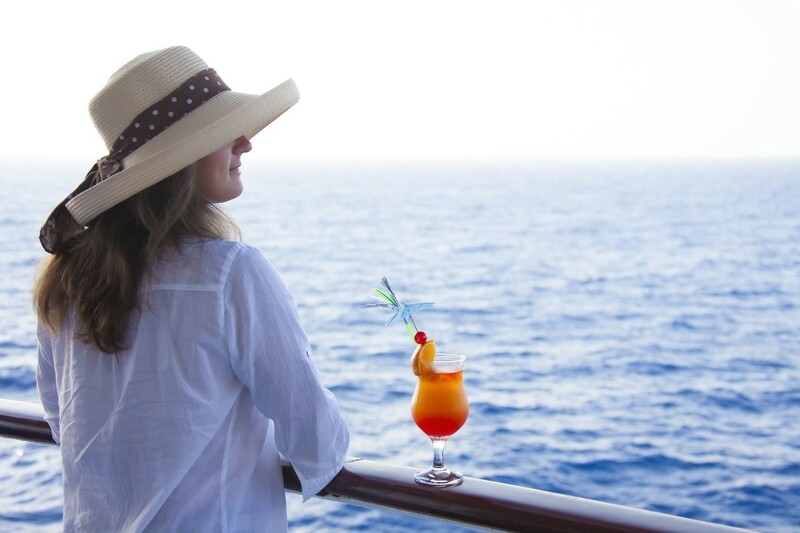 While you can get excellent cruise deals all year, wave season – the sales period between January and March – is a peak time for landing great rates, upgrades, extra values, buy-one-get-one fares, onboard credit, and other perks and incentives. Why do cruise lines do this? 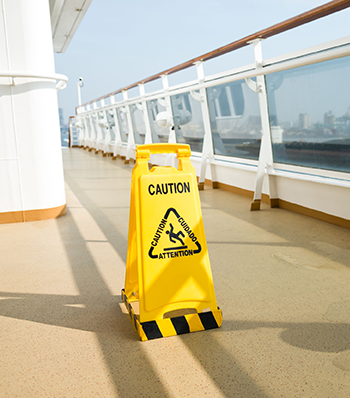 What Laws Do I Have to Follow on a Cruise? 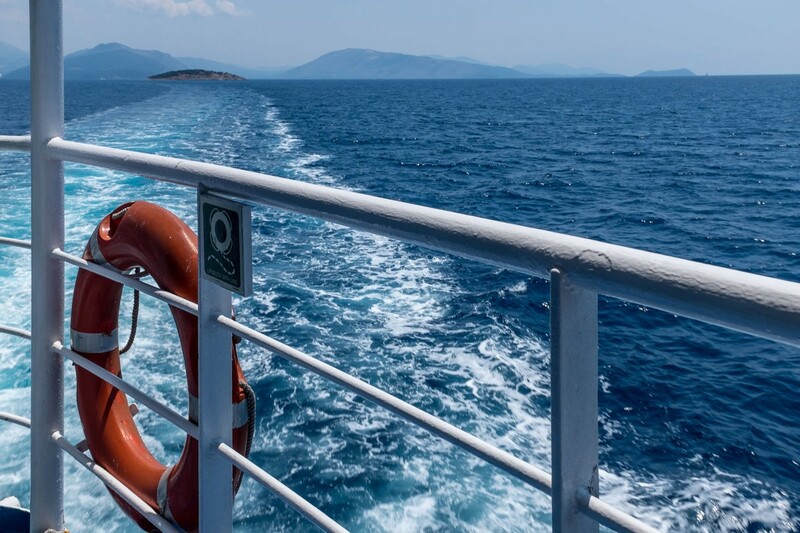 One of the biggest reasons that people go on cruises is to set aside the restrictions of their regular life and seek out pleasure, excitement, relaxation, and entertainment. This might mean laying out all day on deck, drinking only alcohol, and gorging themselves at buffets. 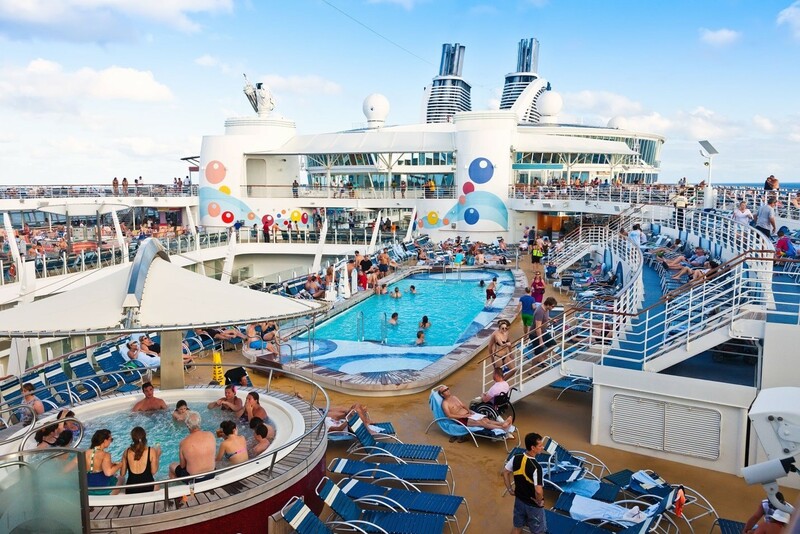 It could involve going to every show offered on the ship and staying up all night partying. Some people hit the casino and never look back. And others want to get in as many adventures as they can by going on excursions.